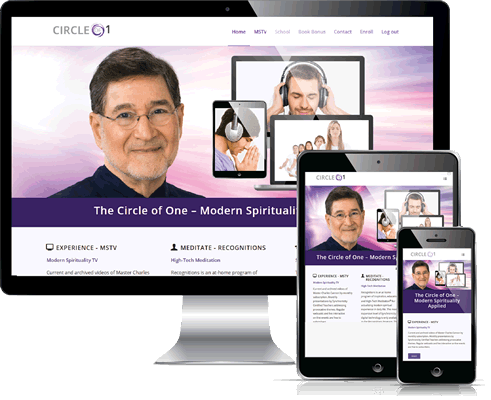 The Circle of One is your contact with Master Charles Cannon, the world’s leading spokesperson for Modern Spirituality–a truthful and practical way of living in today’s world. 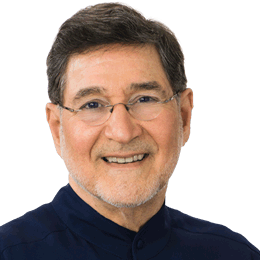 It is designed to maximize this contact through its monthly video programs wherein you experience Master Charles’ teachings and empowerment of his holistic presence. The Circle of One is focused entirely on the evolution of your consciousness. Life is challenging. You have bills to pay, kids to raise, relationships to nurture, health problems… not to mention the big issues like world conflict, the economy, dysfunctional political systems, climate change, and so on. Who has time for spirituality? Well, you do… right now! Table all those challenges for a moment. And forget about what you think this site is. Focus your attention upon yourself. Become aware of your breathing. In… out… Let everything else go. Just breathe, deeply and fully. When your noisy mind kicks in with its endless agenda, bring your attention to watching your breath. Feel relaxation flooding through your body, calming your mind, soothing your emotions. Feel deeper, how your very soul is thanking you. It’s that easy… and we can teach you how. Joining the Circle of One is Easy! When you register, you’ll get online access Modern Spirituality TV. Modern Spirituality TV is the online video platform containing current and archived videos of Master Charles Cannon and other staff members. It includes new videos added monthly as well as live Sunday Meditations and weekly contemplations. Regular webcasts are free to members. Join the Circle of One and start enjoying Modern Spirituality TV today. “We welcome you to this adventure in modern spirituality.